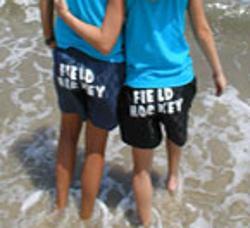 MAFH is sanctioned by the United States Field Hockey Association. Players from our camp may be selected for consideration to the "Futures Program," giving you a chance to take part in United States Field Hockey programs. 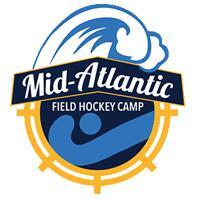 MAFH camp welcomes individual or team registration! We have a junior and senior divison for tournament play. For girls 5th - 12th grade, beginners to advance! Graduating seniors and college players, contact us if interested in our Junior Counselor program! We do except younger applicants, please contact director. Act Now! Individuals or bring your Team! In 2019 join us for our 42nd year of MAFH! THREE GREAT WEEKS! Resident and Commuter Campers Welcomed! *2019 online registration will be available in January! Contact if you would like to reserve a week for your team. Tuition is $435.00 or the team rate of $425.00 when 10 or more players attend from the same team. Commuter camper rate is $335.00; a non-refundable $100.00 deposit must accompany each application. 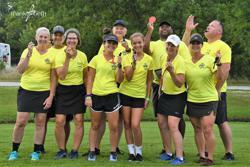 *Some of the Greatest Field Hockey Staff in the Country will be your Instructors!